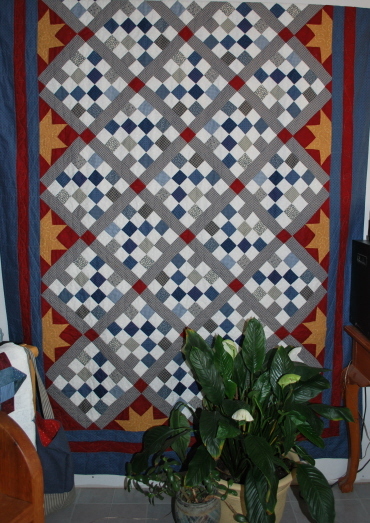 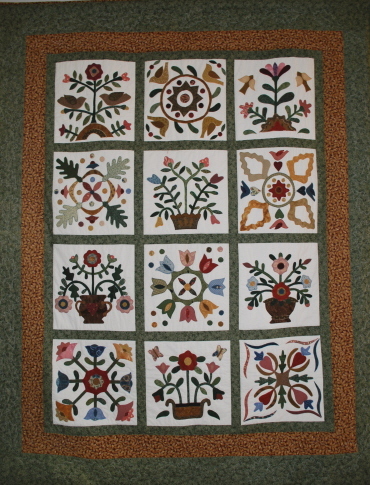 Rosalie has been quilting for many years. 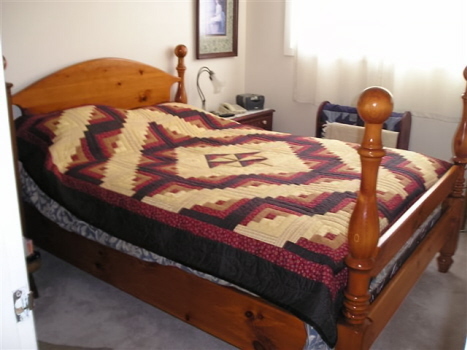 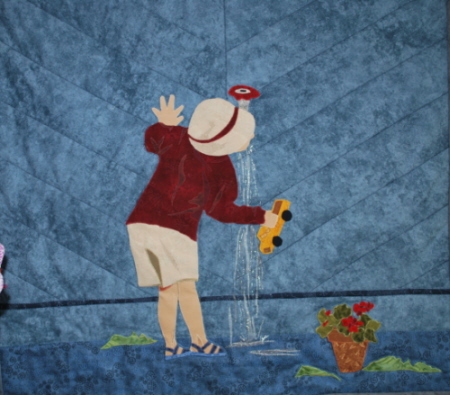 After retiring from a career in nursing she has pursued quilting with a renewed interest. 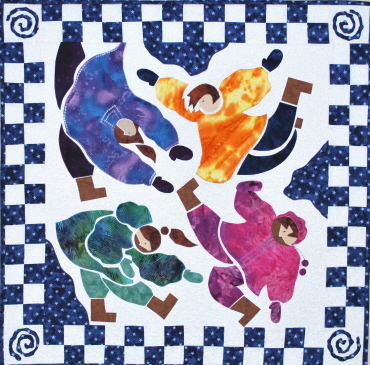 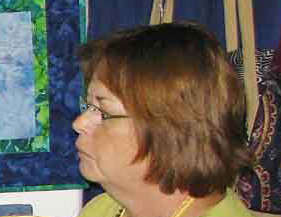 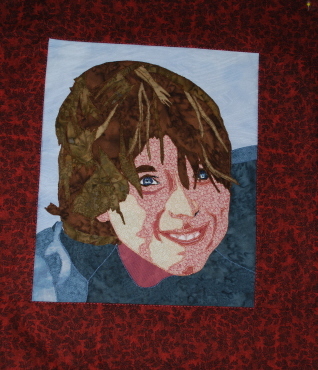 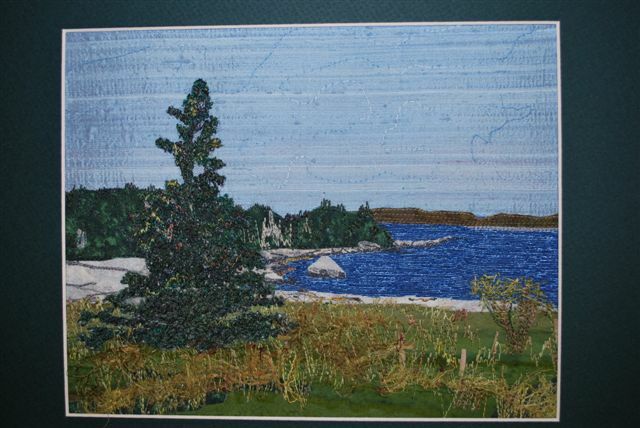 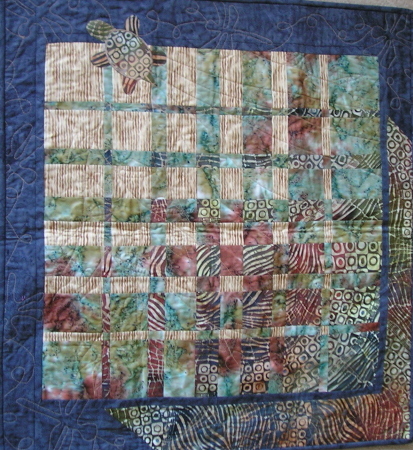 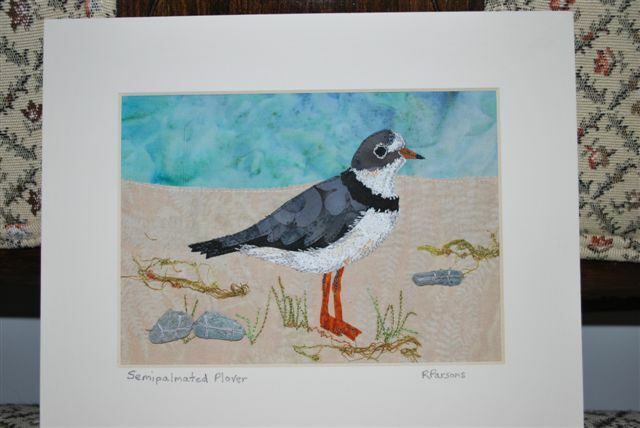 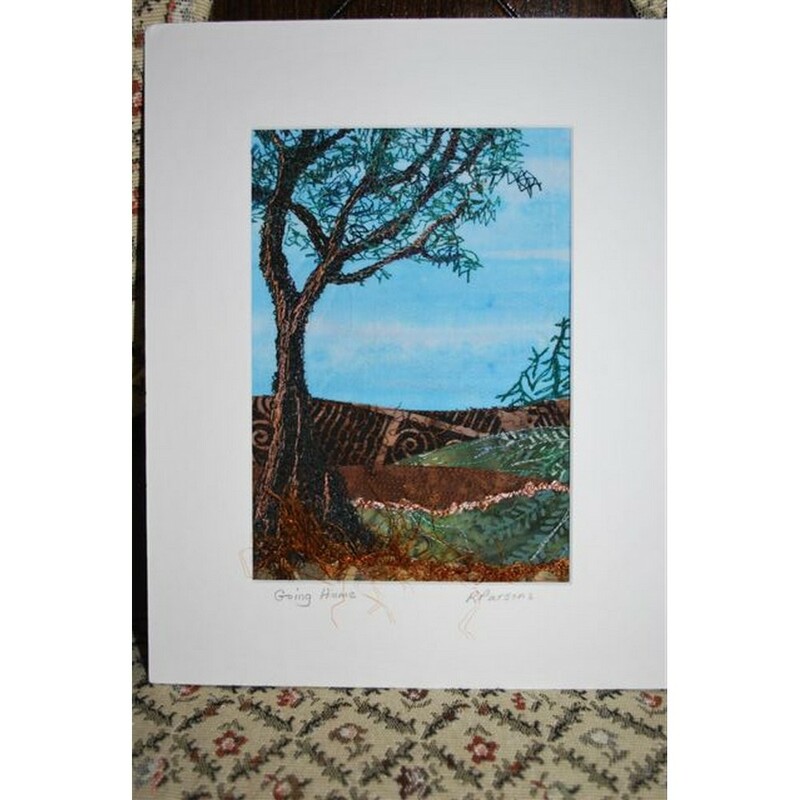 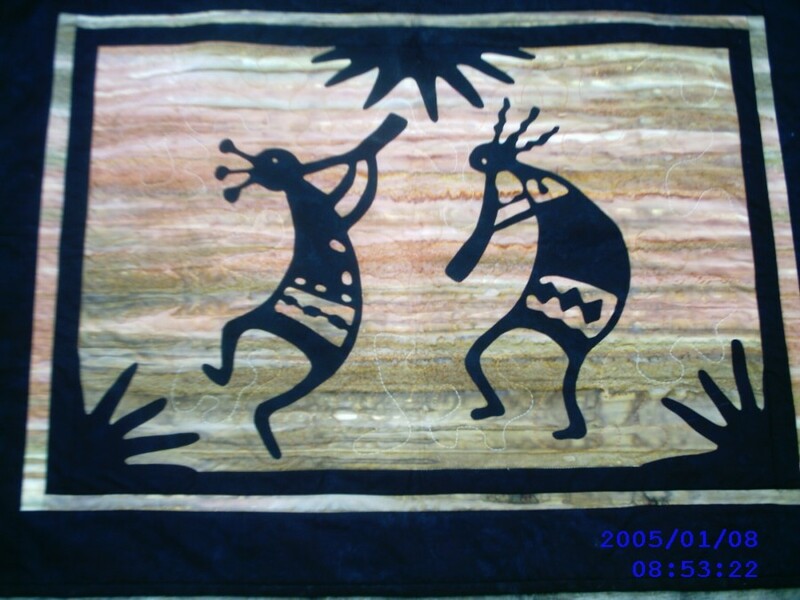 She has taken workshops from many well known teachers and belongs to Mariners Quilt Guild . 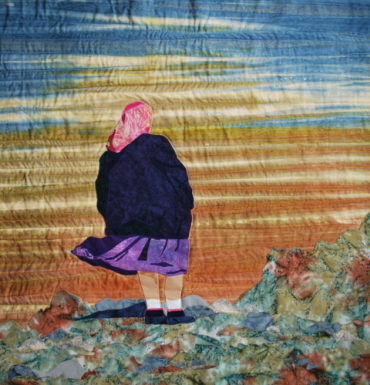 She takes inspiration from the beauty that surrounds her. 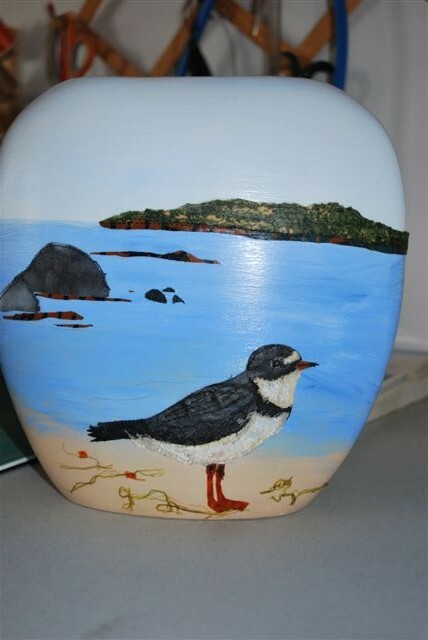 Overlooking Taylor Head Provincal Park on Nova Scotia’s Eastern Shore provides her with a never ending source of wonder .